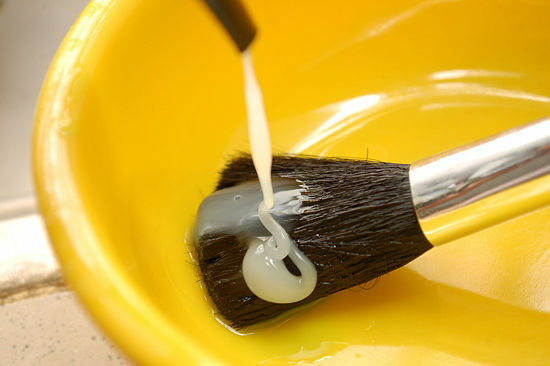 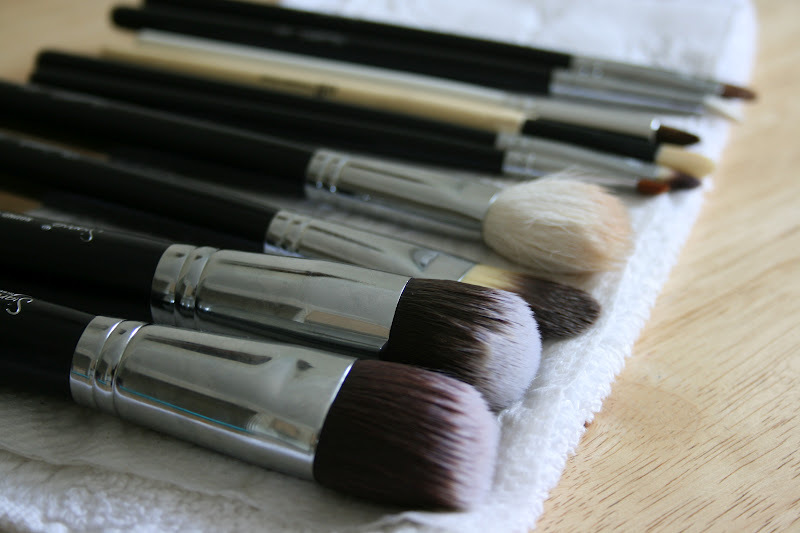 Cleaning your makeup brushes is very important to get rid of oils and bacteria that build up on the bristles. 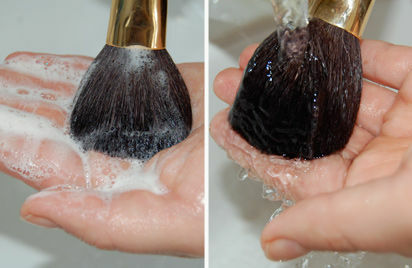 The simplest way to keep natural animal hair brushes clean and soft is to wash them with shampoo and use conditioner to keep the hair of the brush supple. 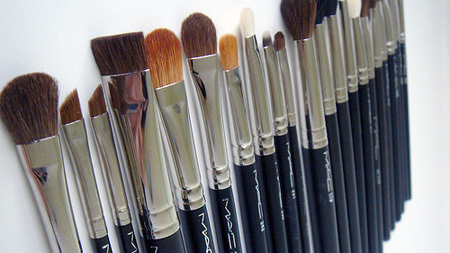 Your brushes will last a lot longer if you take good care of them.